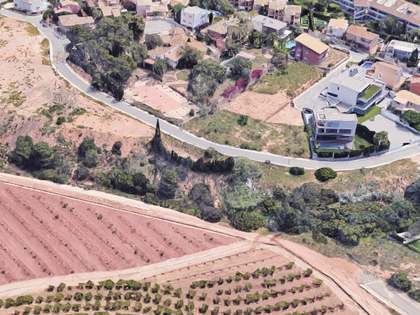 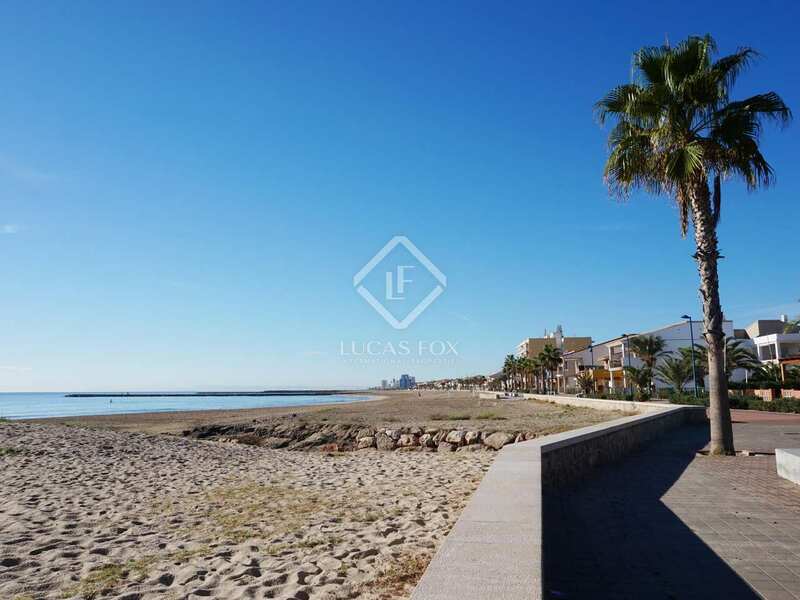 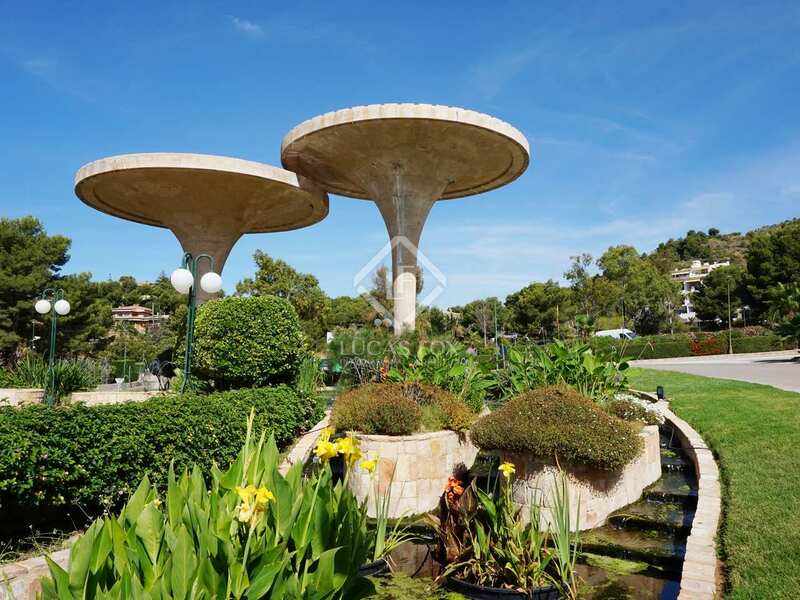 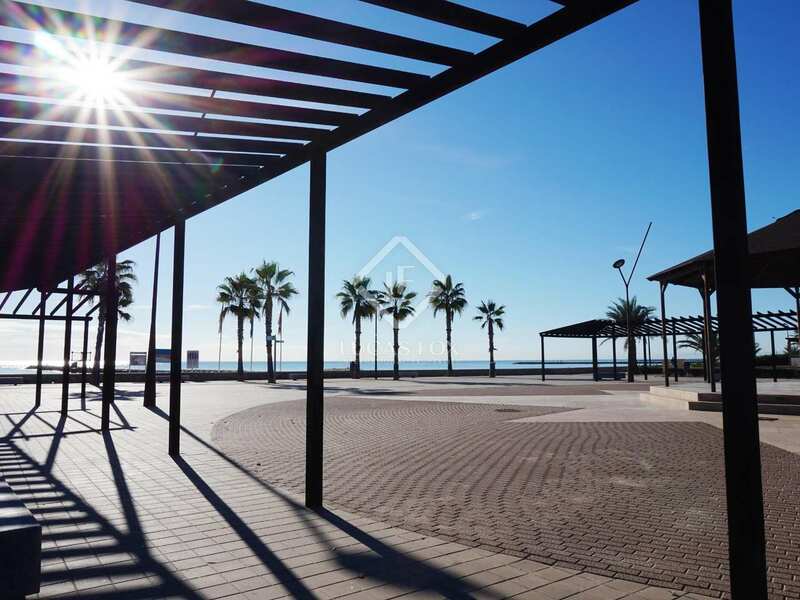 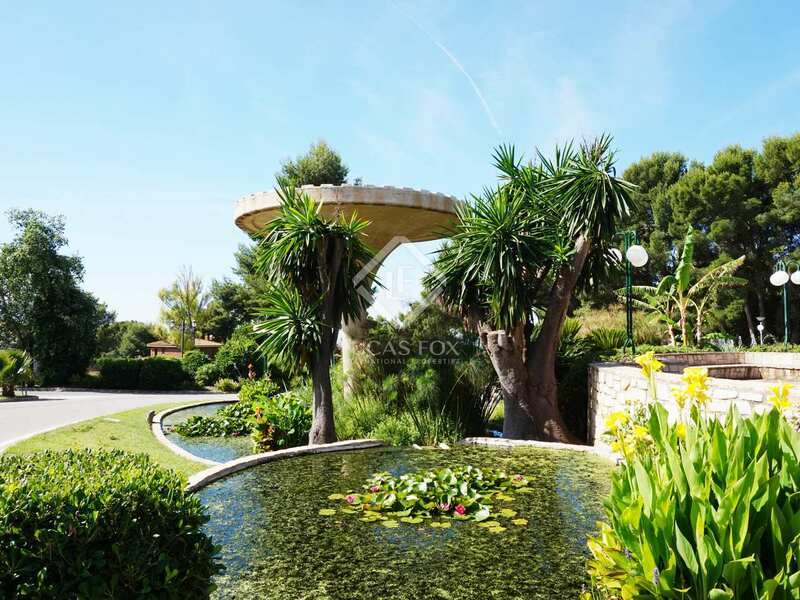 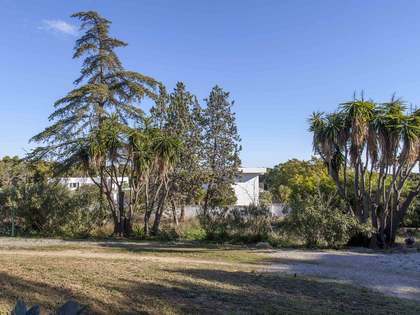 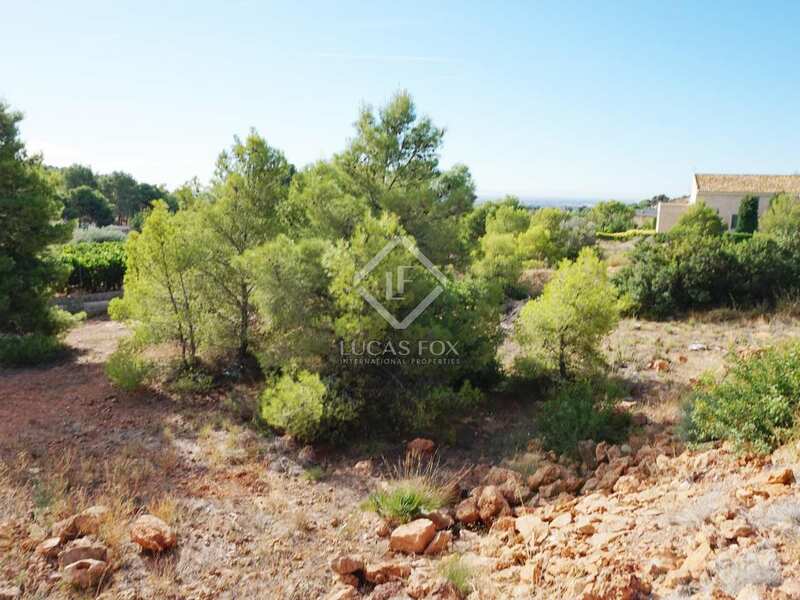 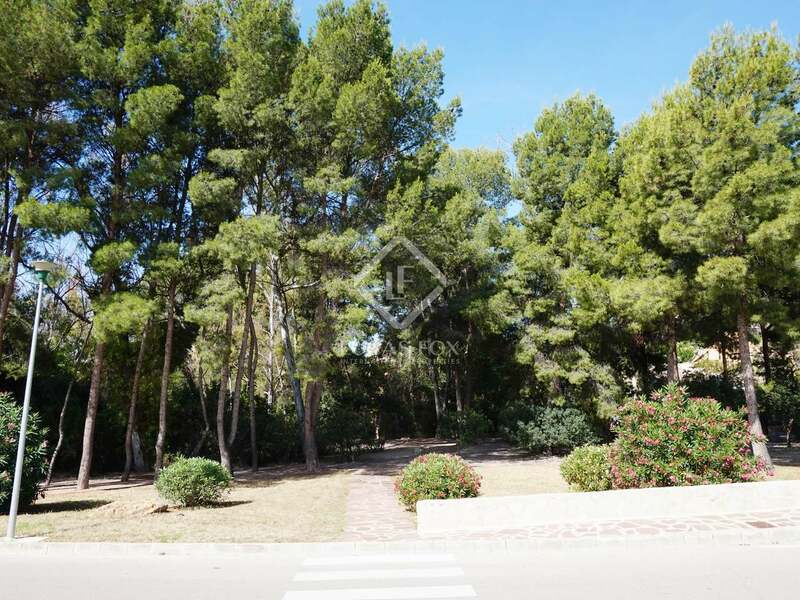 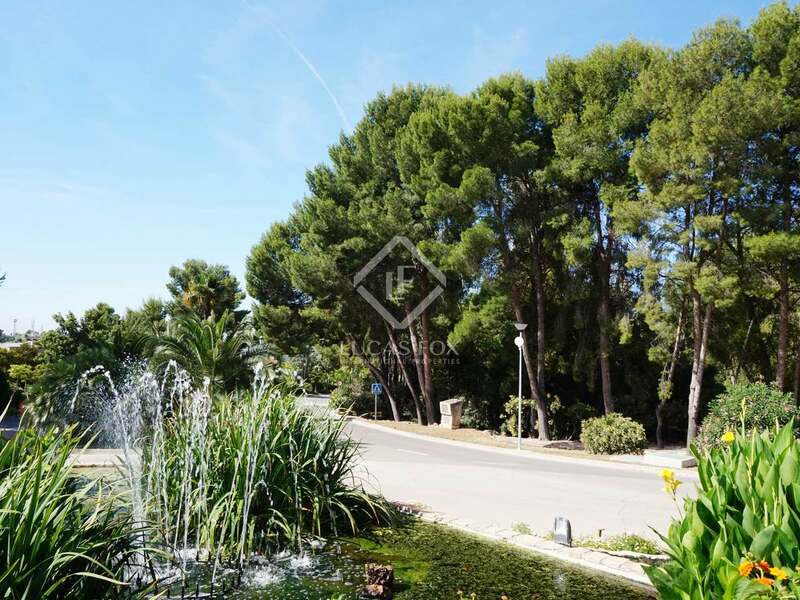 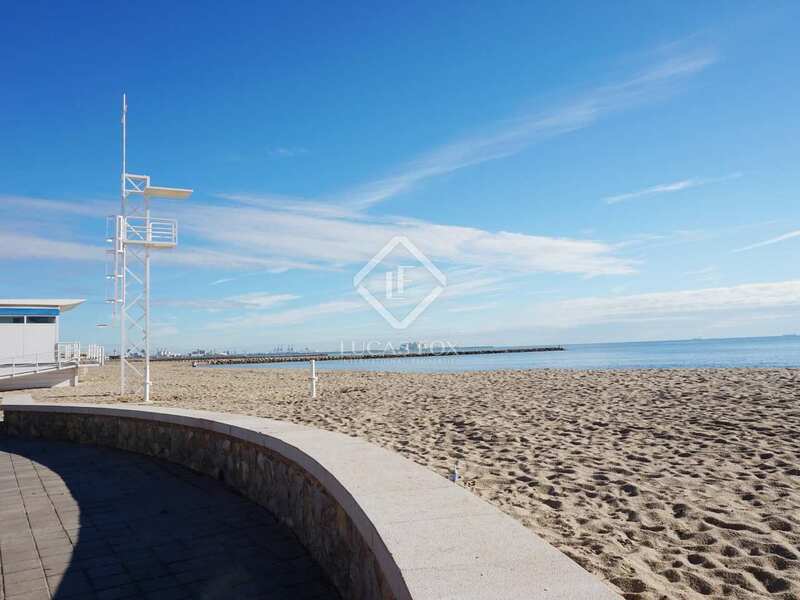 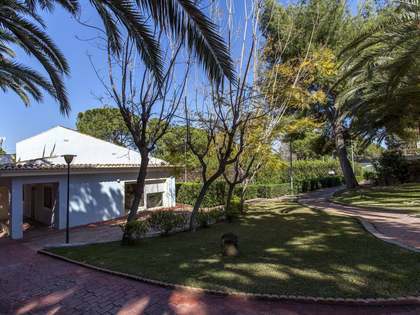 Building plot of 1,092 m² with sea and mountain views, situated close to the Caledrona mountain range, the beach and the Monasterios country club as well as several international schools in Puzol, Valencia. 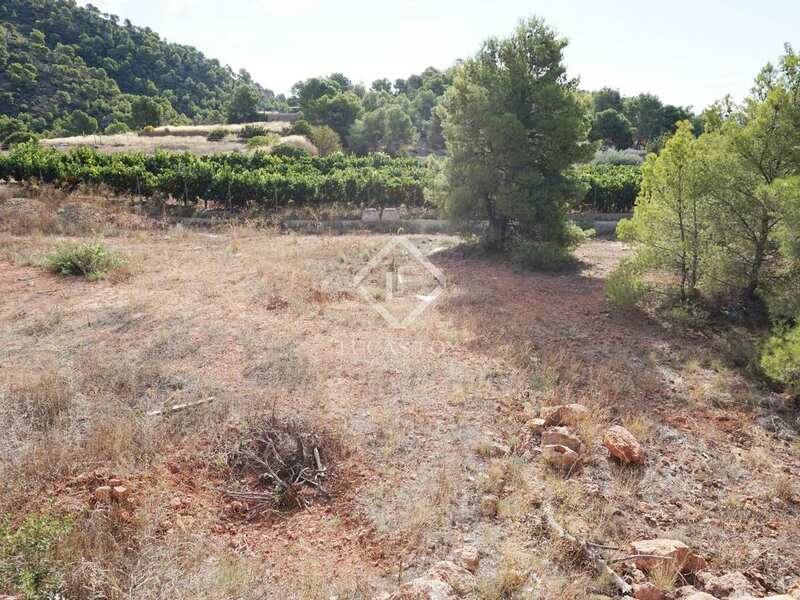 The price is for the sale of the plot alone, it does not include the project. 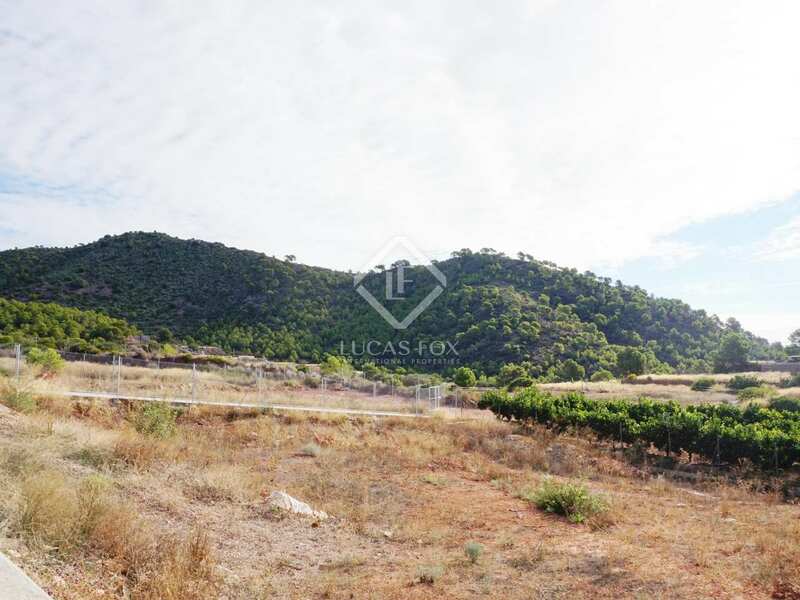 Ideal for families or investors as there are few building plots left. Building plot of 1.092 m². 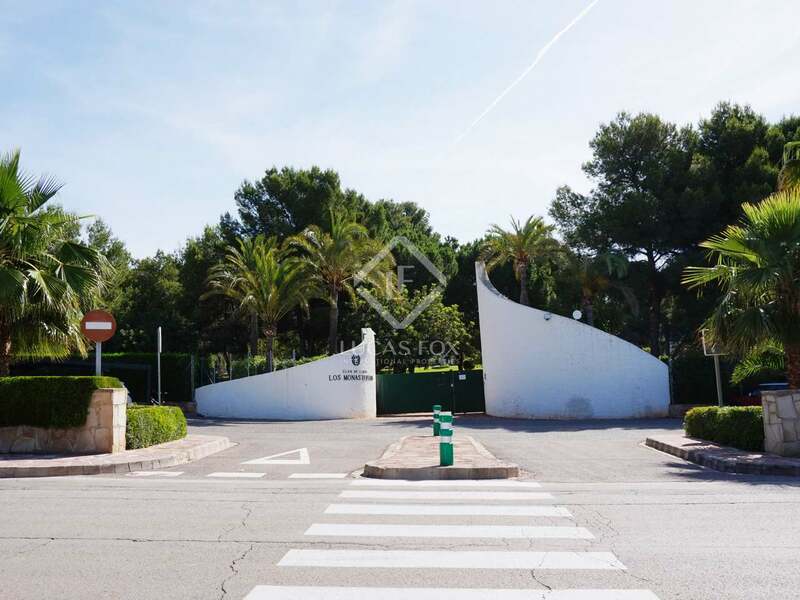 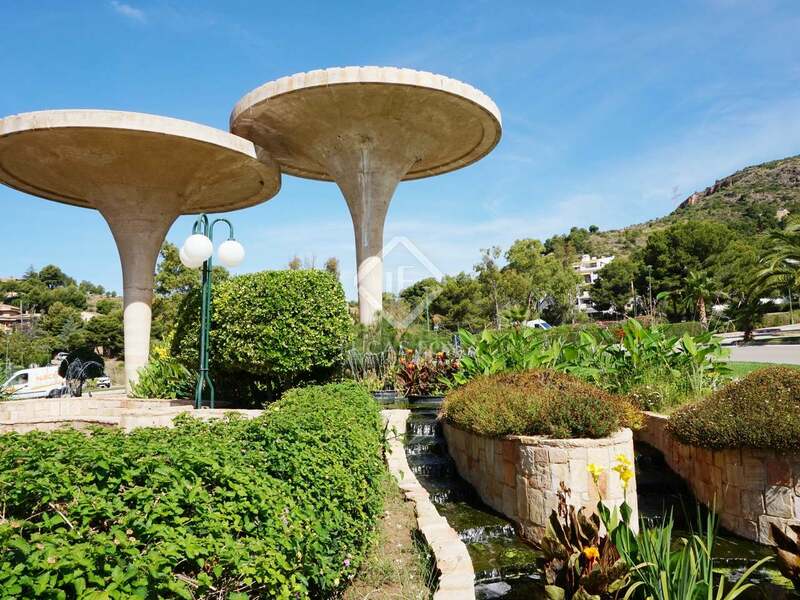 Plot located close to the Calderona mountains, the beach, Monasterios country club and several international schools in Puzol, Valencia. 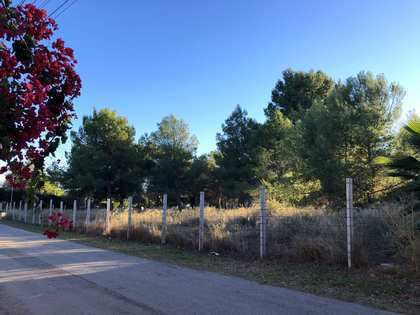 A very peaceful secure area.